His book features a full-length biography of Rupp and more than 100 interviews with University of Kentucky athletics officials. The book can be purchased on Amazon here. 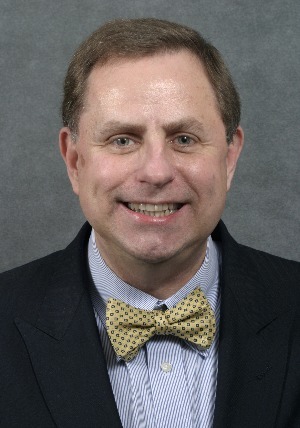 Bolin currently serves as a professor of history at Murray State University and has written several publications with topics ranging from sports to women’s education to Kentucky history.